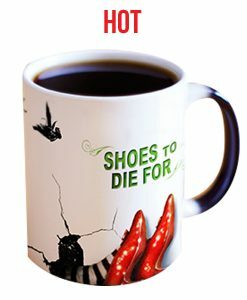 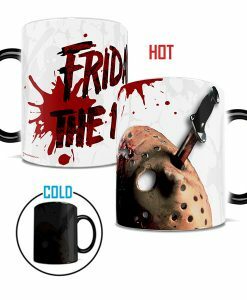 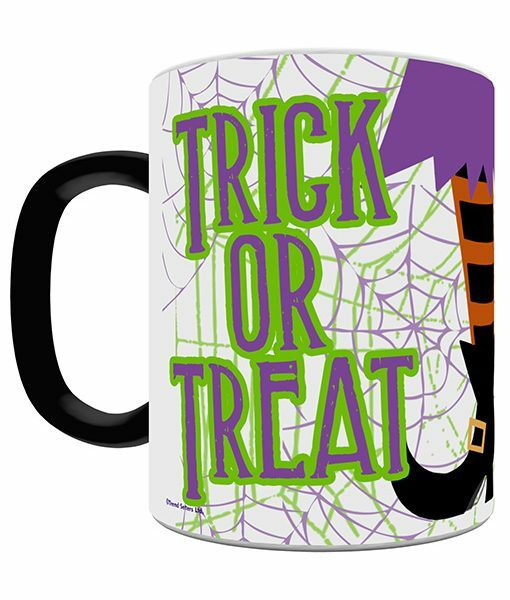 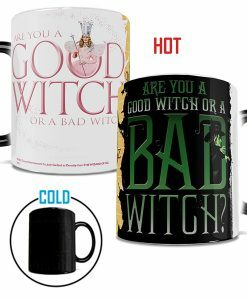 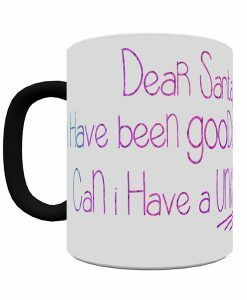 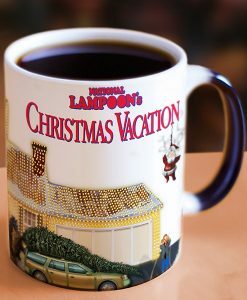 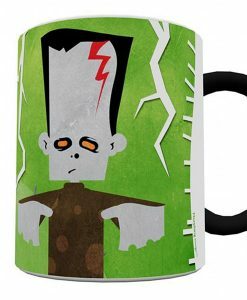 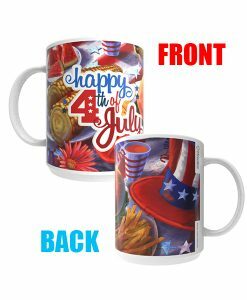 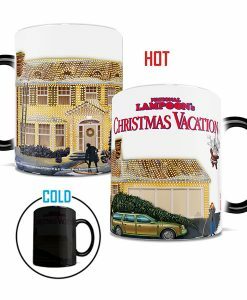 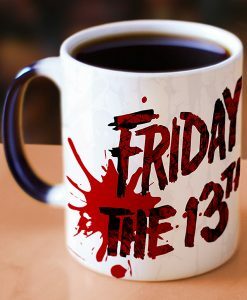 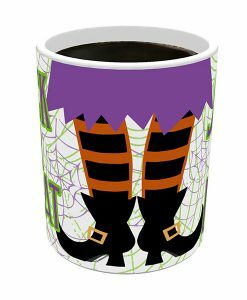 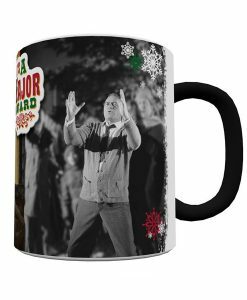 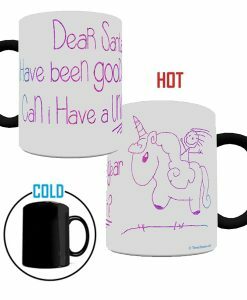 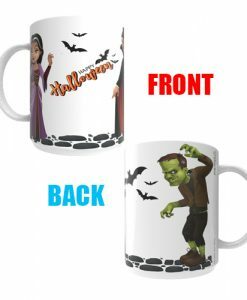 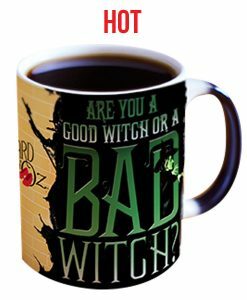 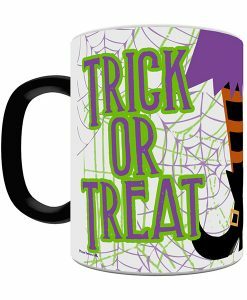 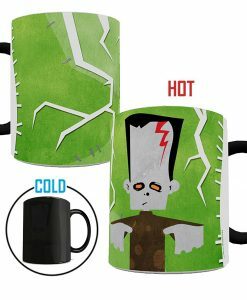 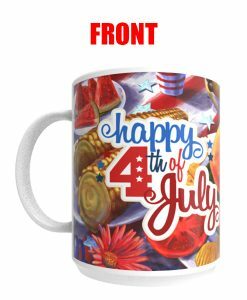 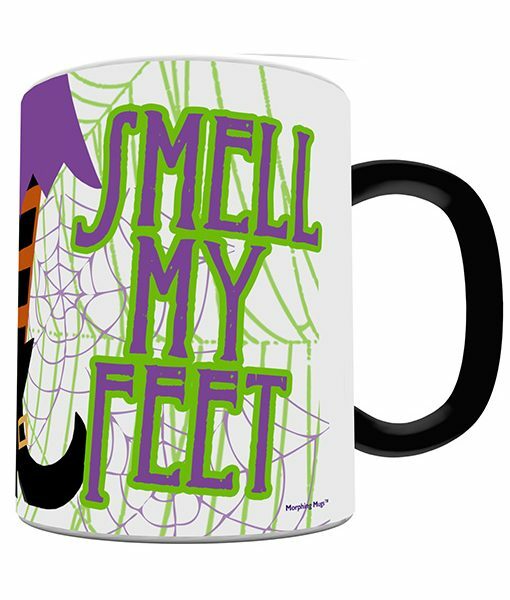 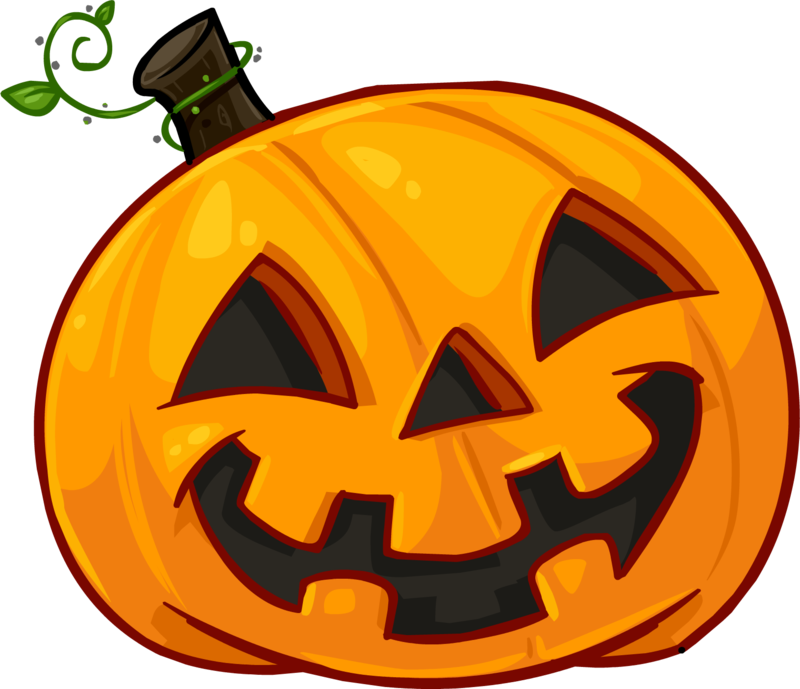 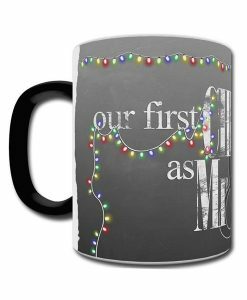 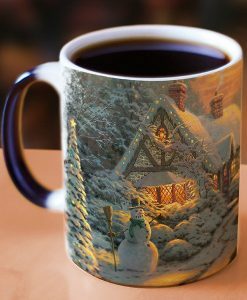 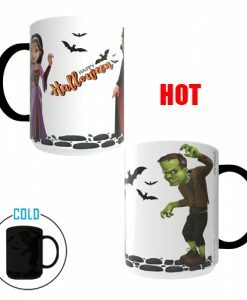 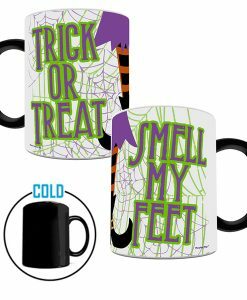 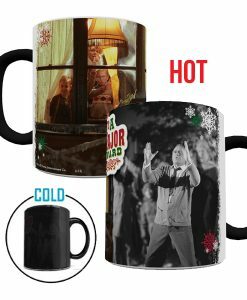 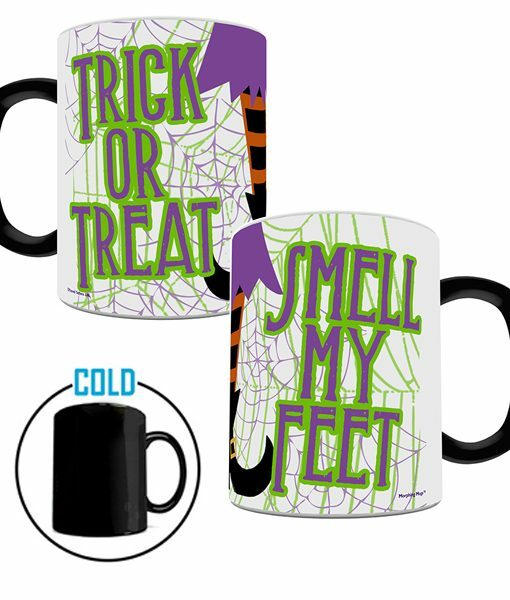 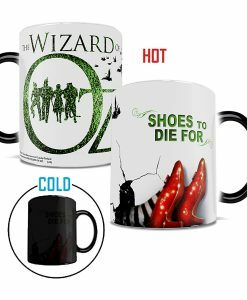 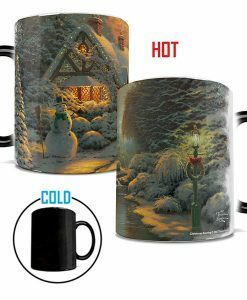 This novelty-morphing mug freezes the feet at the first sign of a temperature increase and declares “Trick or Treat” and “Smell My Feet”. 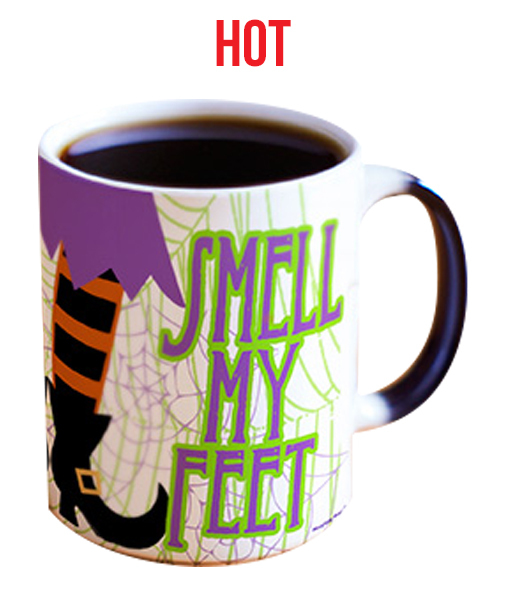 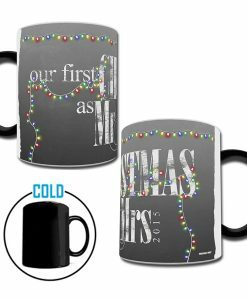 Fill your cup with any hot substance such as coffee, tea, or cocoa to freeze those striped legs using this 11 oz. 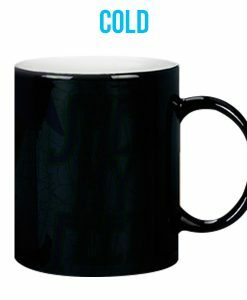 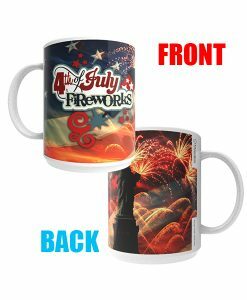 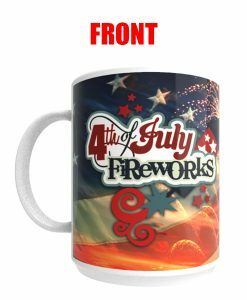 heat-sensitive ceramic morphing mug.